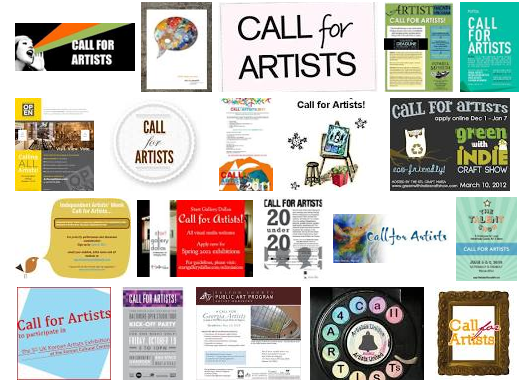 “Call for Artists”: Popular “Call” to let artists know there are awesome opportunities available. 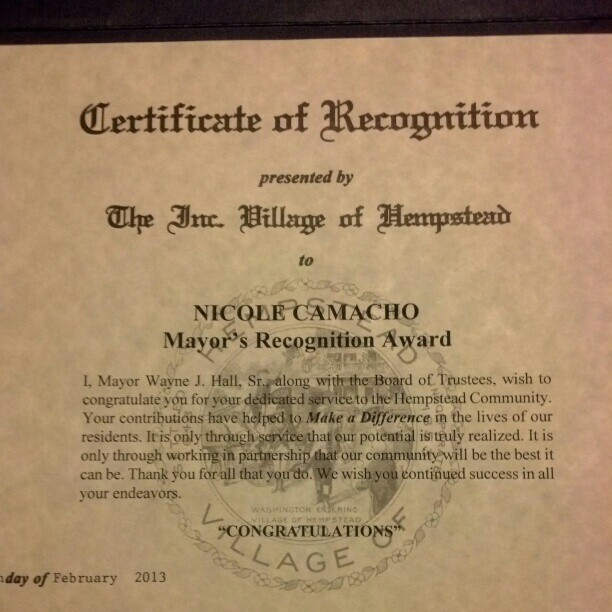 In talking at a community fundraiser held in Hempstead, Long Island, this past month, I invited or made a “Call” to award recipients of a neighborhood “Make A Difference” Award to collaborate with Music Unboxed in an effort to find ways of uniting our cultural movement with that of their important organizations. I was also a recipient of this “Make A Difference” Award. Music Unboxed is one year old and I am proud to have been recognized! The biggest lesson of this year is that it is important for artists to also “call” out into the community. Reverse that “CALL for ARTISTS” every now and then.